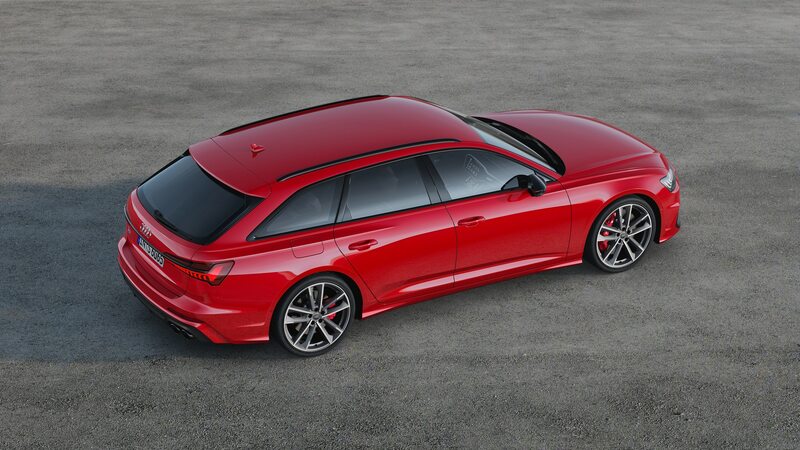 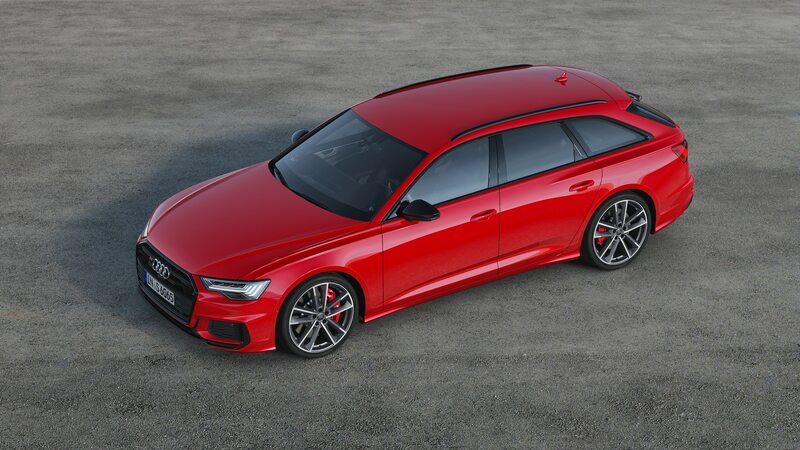 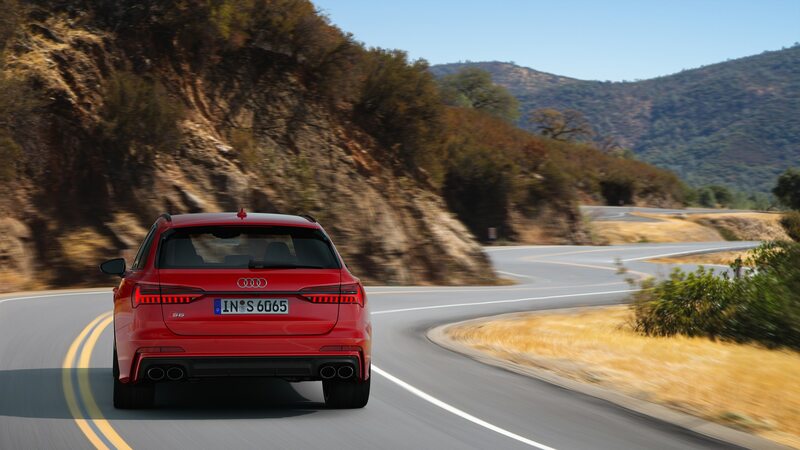 Oh, Lord, won't you bring us a 450-hp Audi wagon? 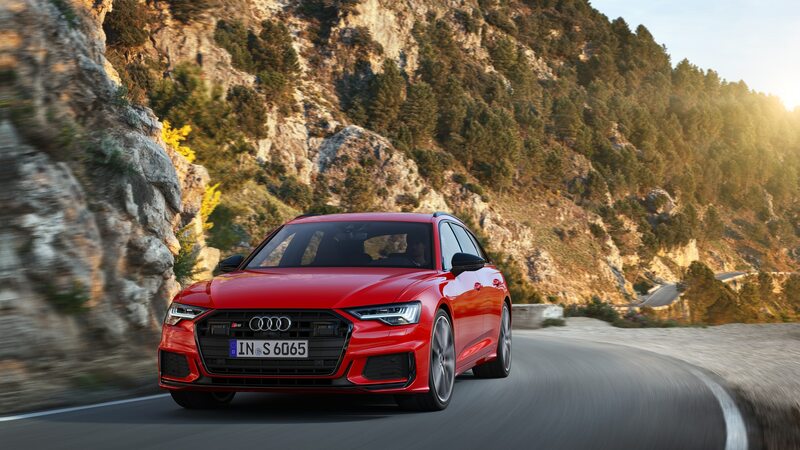 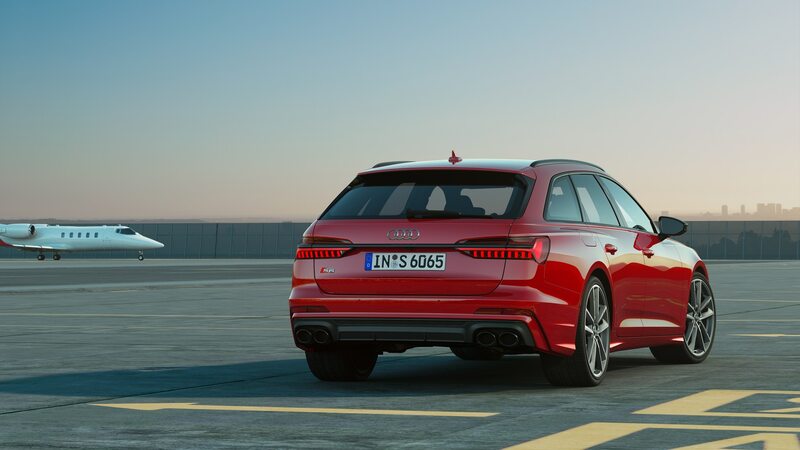 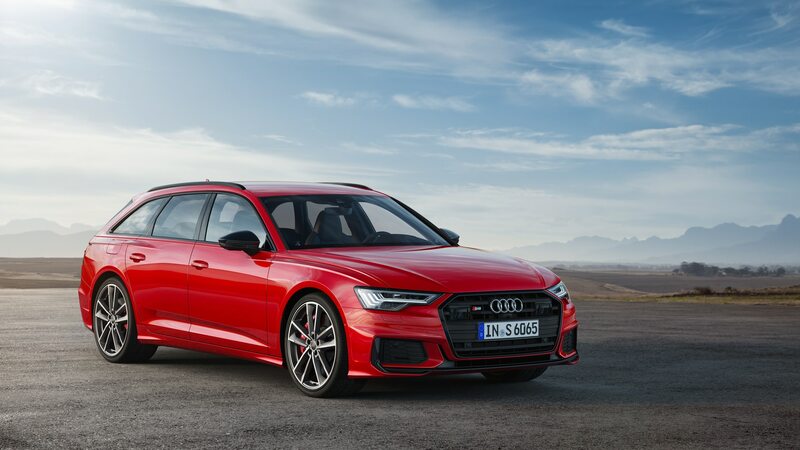 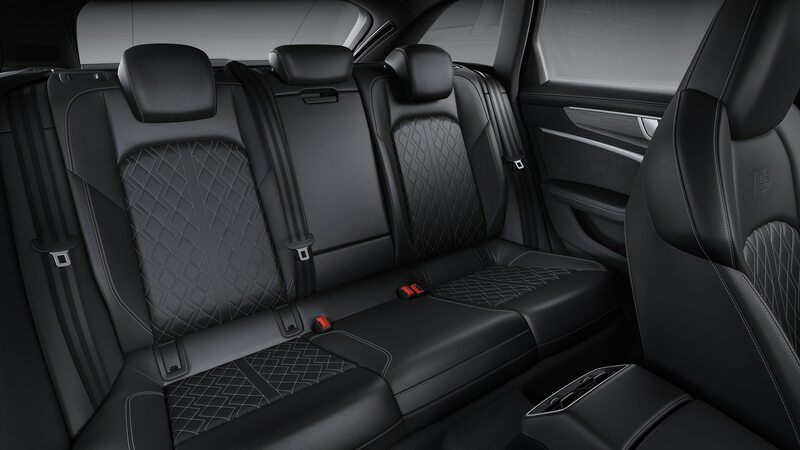 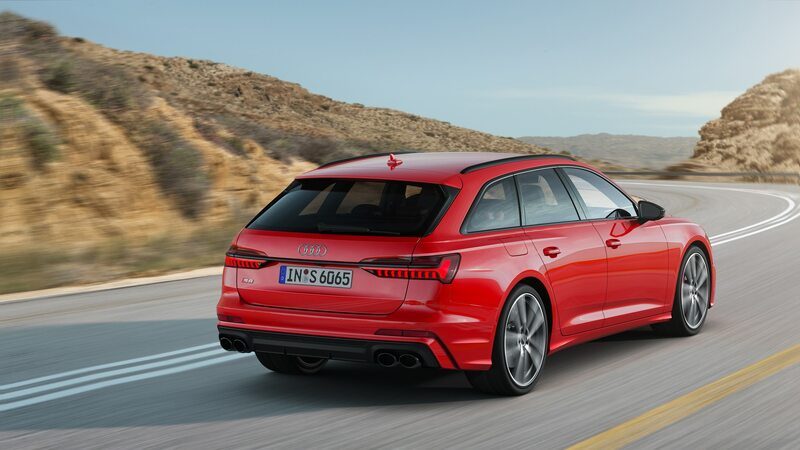 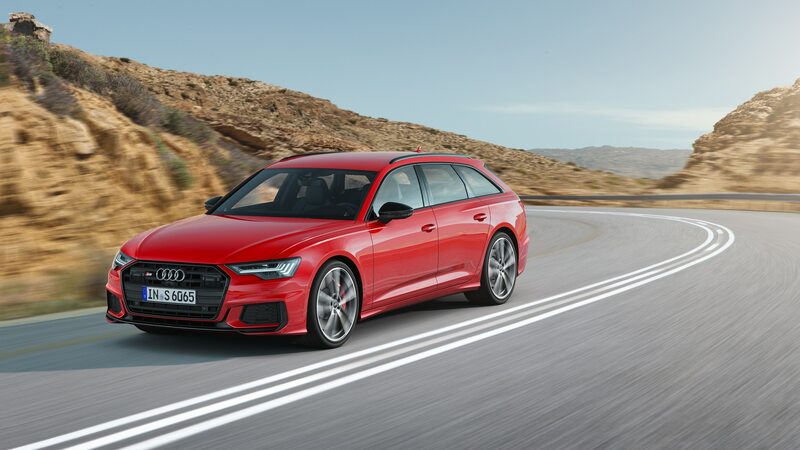 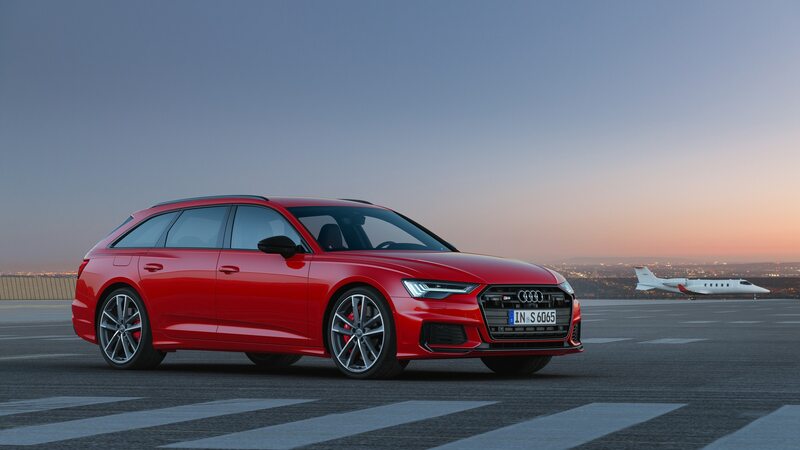 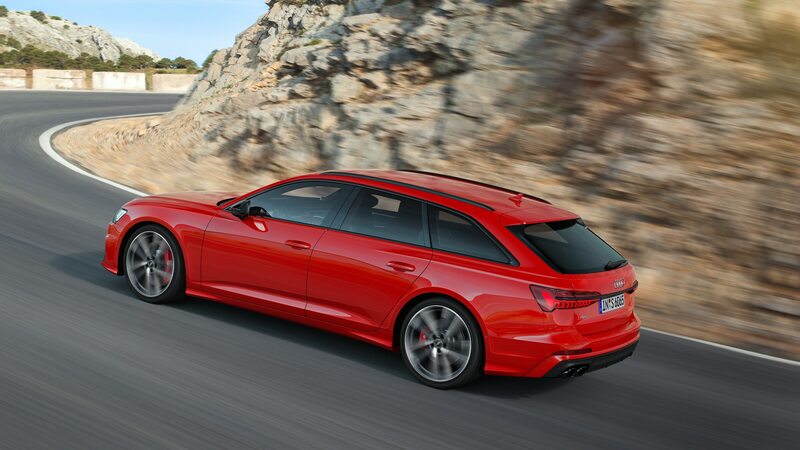 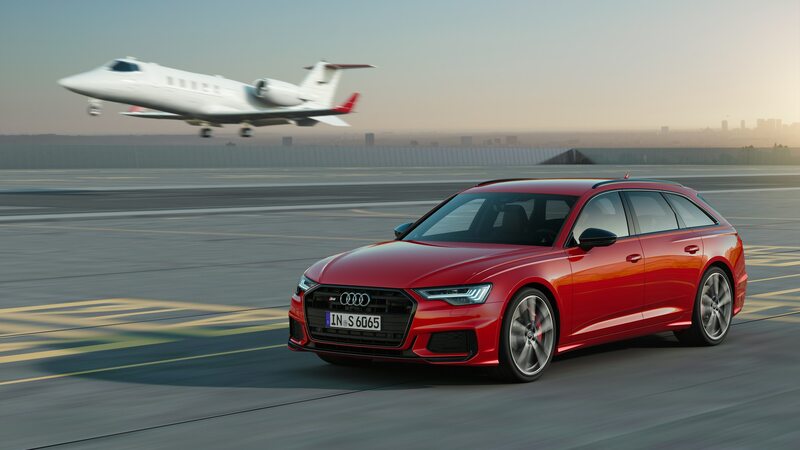 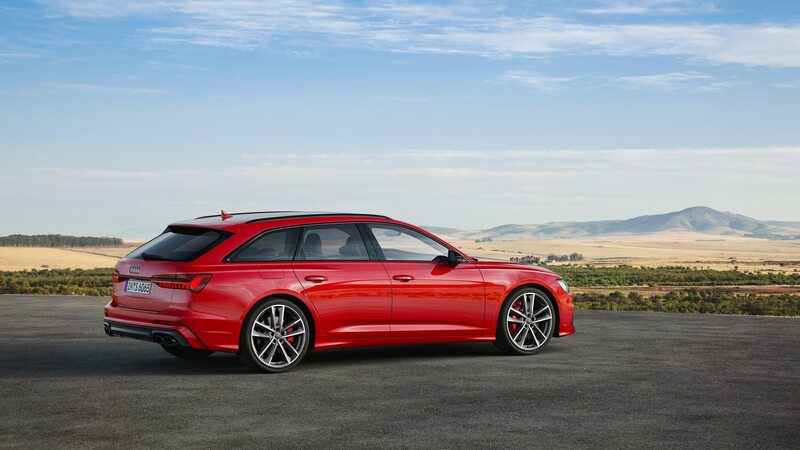 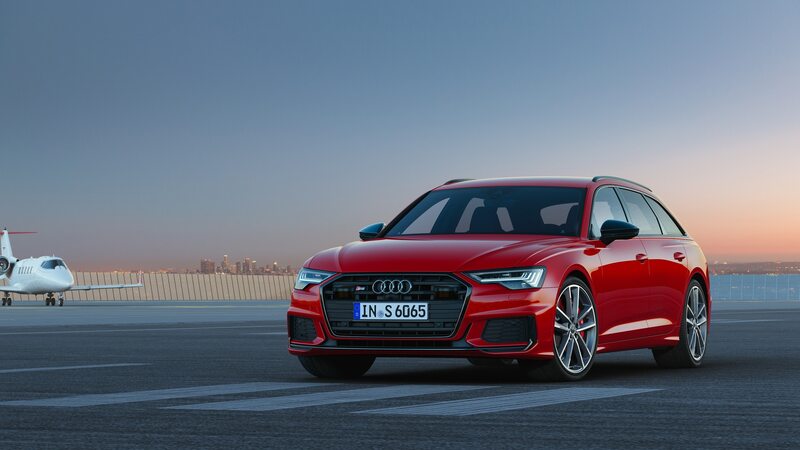 The new 2020 S6 and S7 have just debuted, and with them Audi also dropped information and photos on the new S6 Avant station-wagon variant sold in Europe and other places that definitely aren’t America. 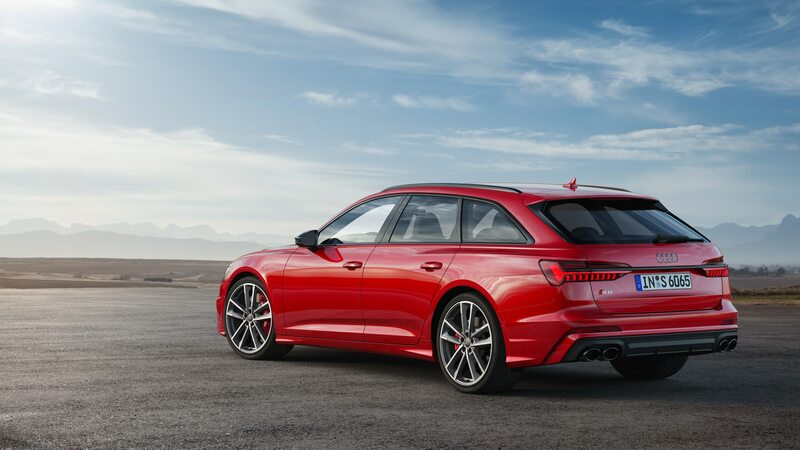 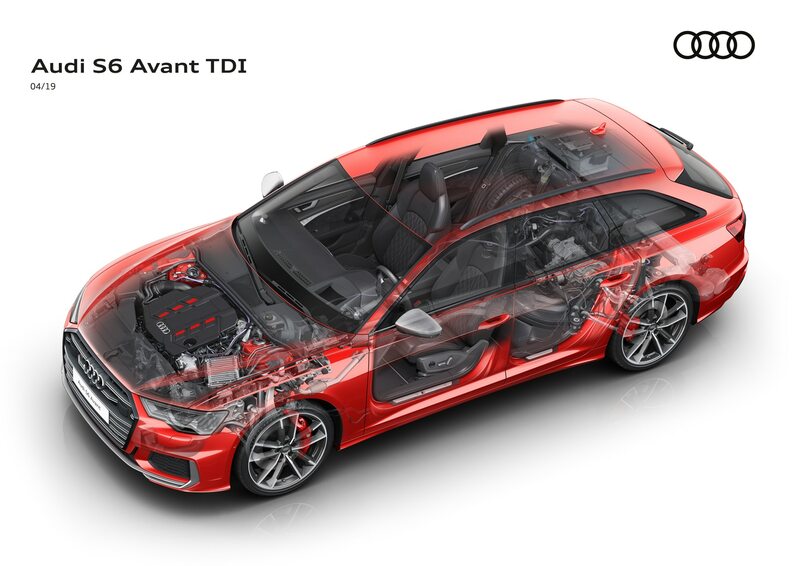 It’s powered by a 3.0-liter diesel V-6 good for 349 horsepower and a meaty 516 lb-ft of torque on the Continent; Asian and Middle Eastern markets will have the same gas-fired 2.9-liter twin-turbo V-6 we’ll see in our S6 sedan and S7 Sportback, where it makes 450 horses and 442 lb-ft. 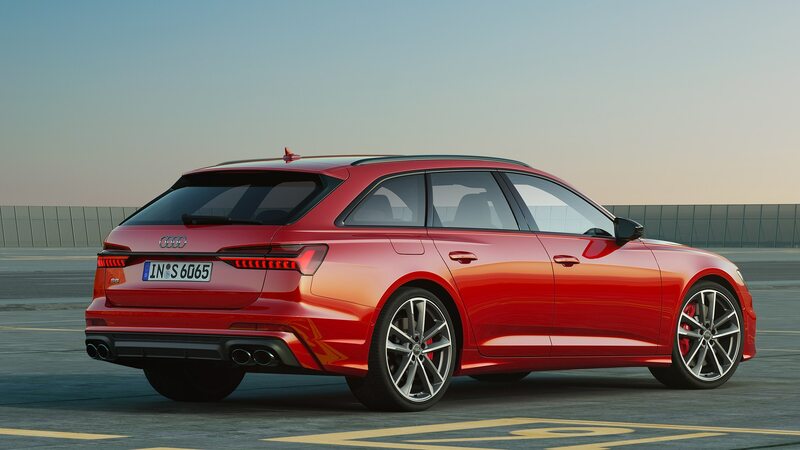 The capacious Avant wagon will hit 62 mph in 5.1 seconds with the diesel, says Audi—we think the gas engine would drop that time to around four seconds. 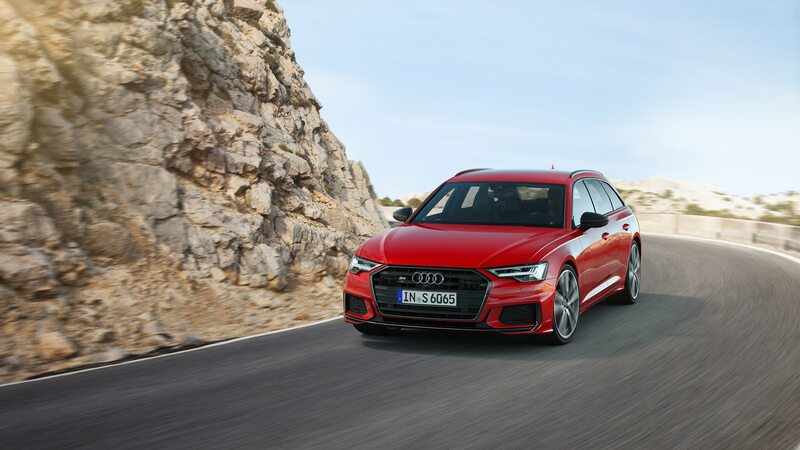 Both powertrains also have a 48-volt electrical system supporting an electric turbo that can spin up in 250 milliseconds to help off-the-line performance. 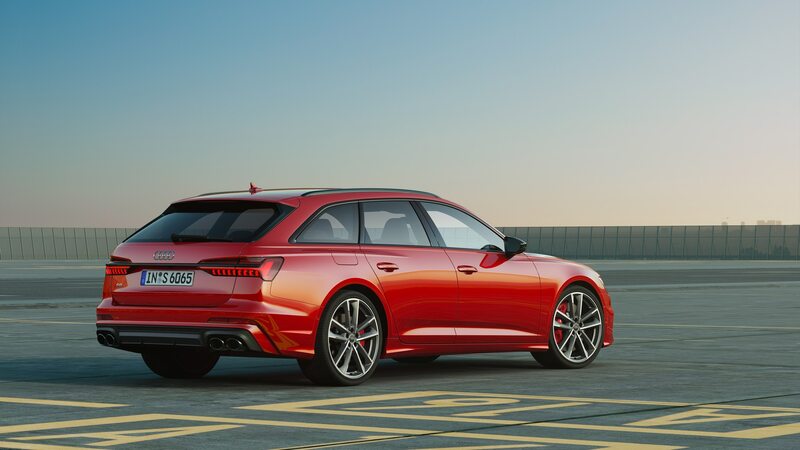 You can head to the link that kicked off this story for even more reasons to lust after the S6 Avant—here it is again if you hate scrolling—but, really, all the impetus we need is in the gallery below. 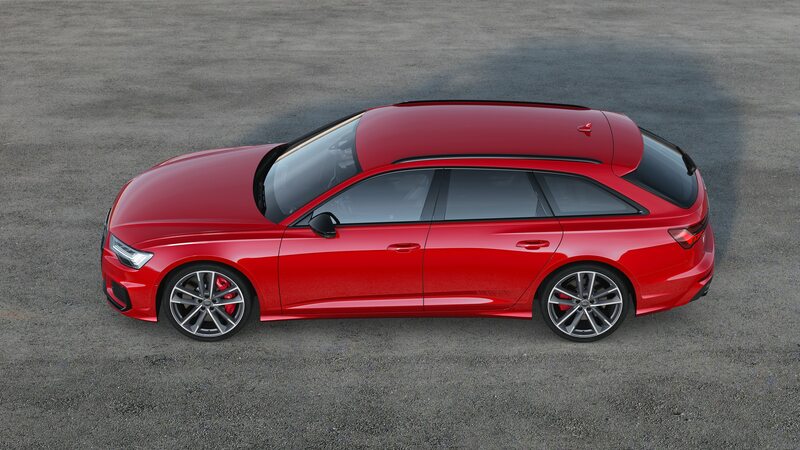 Enjoy, and let us know if you’d like a shoulder to cry on. 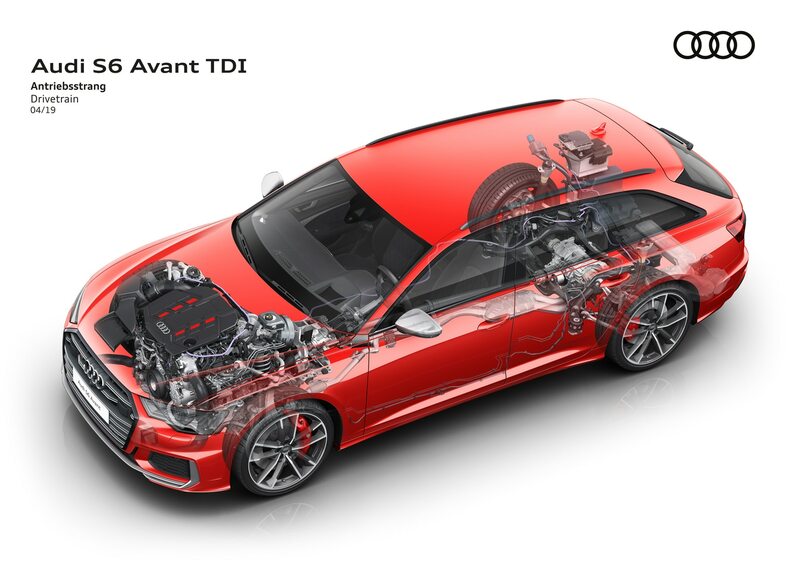 A V-6 gas engine for us, a diesel one for Europe.